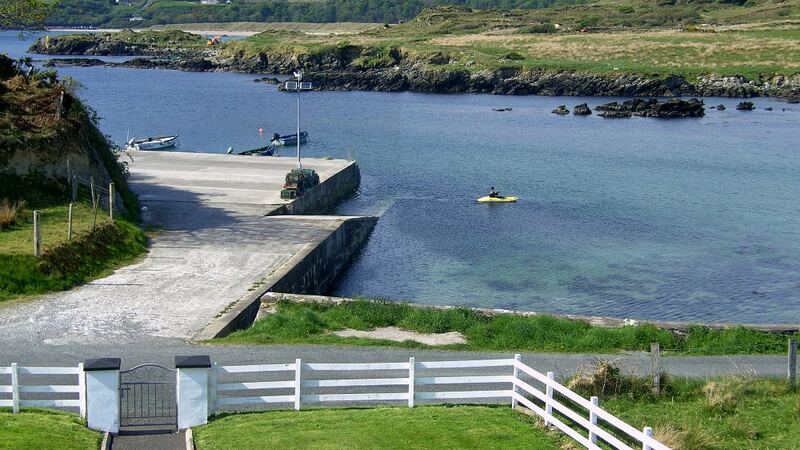 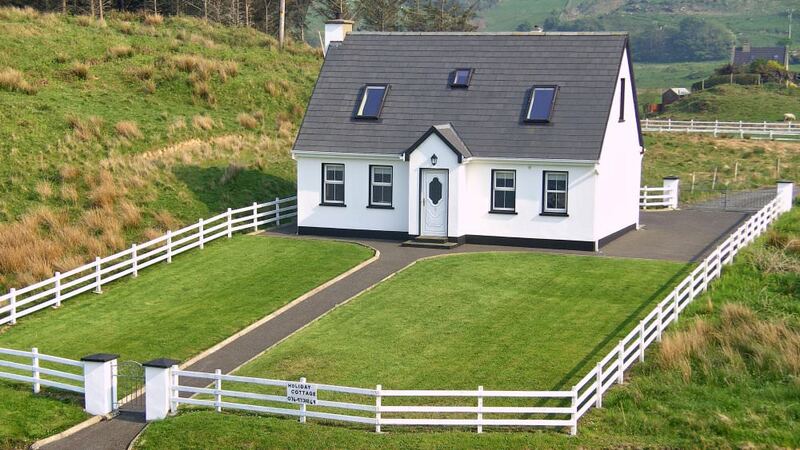 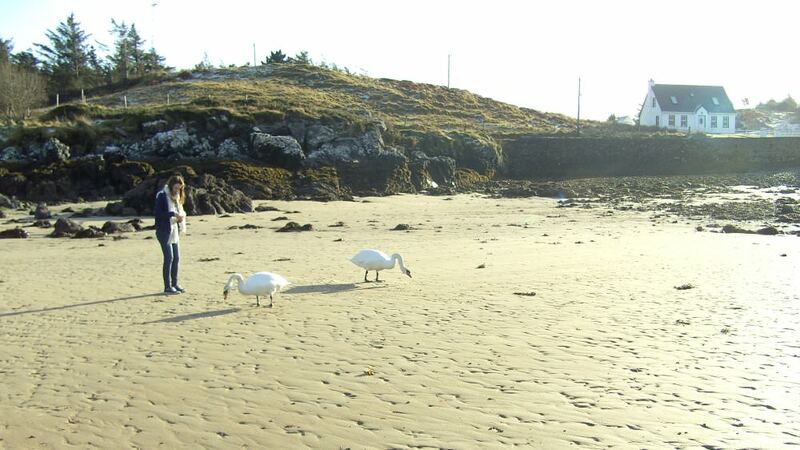 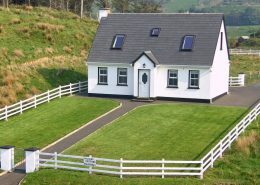 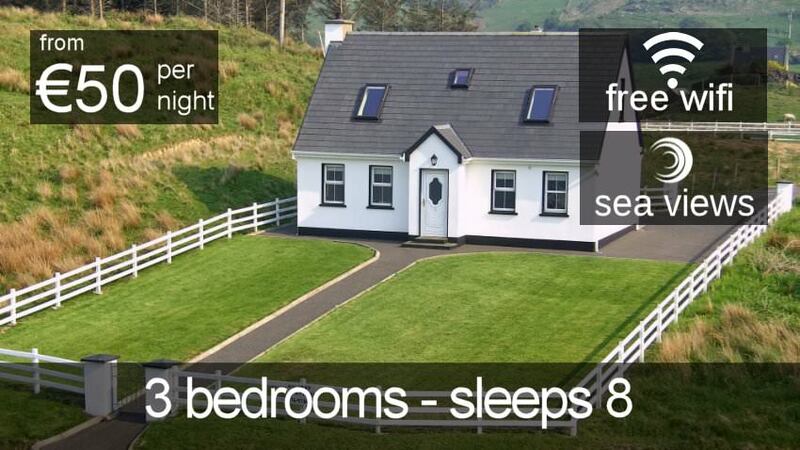 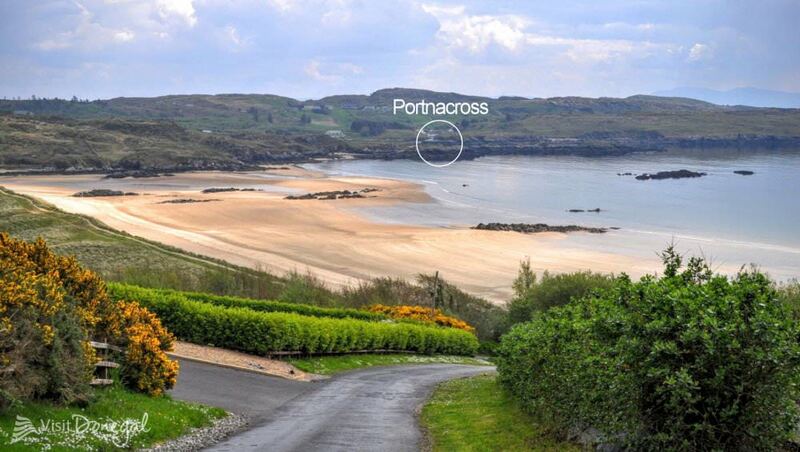 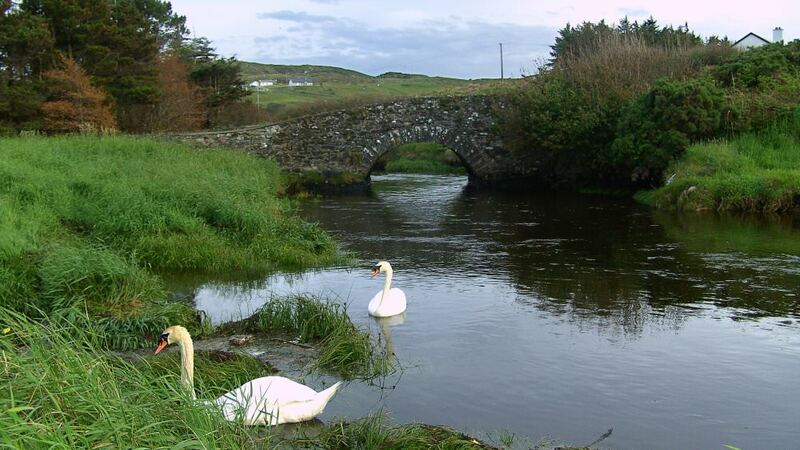 These purpose built sea-side cottages are situated along an inlet of Donegal Bay in an area noted for its scenic beauty and breathtaking rugged coastline – cottages are 50 metres apart. 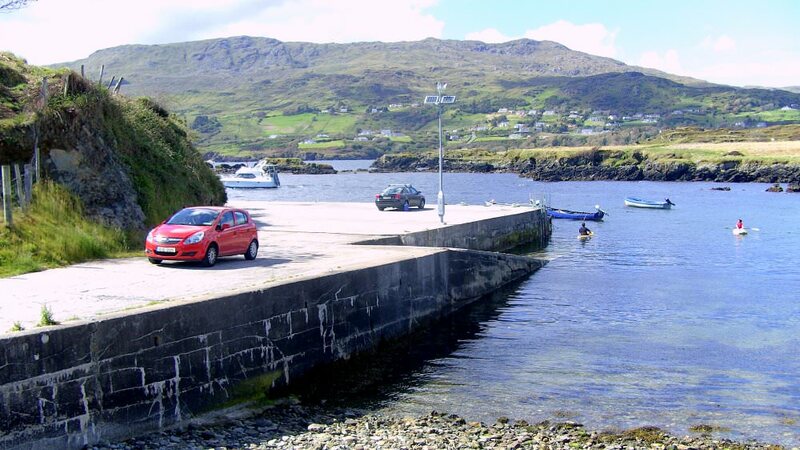 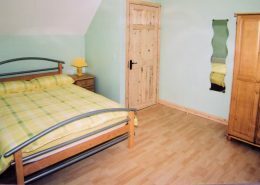 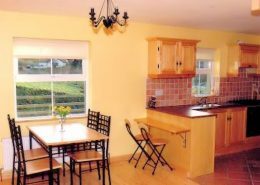 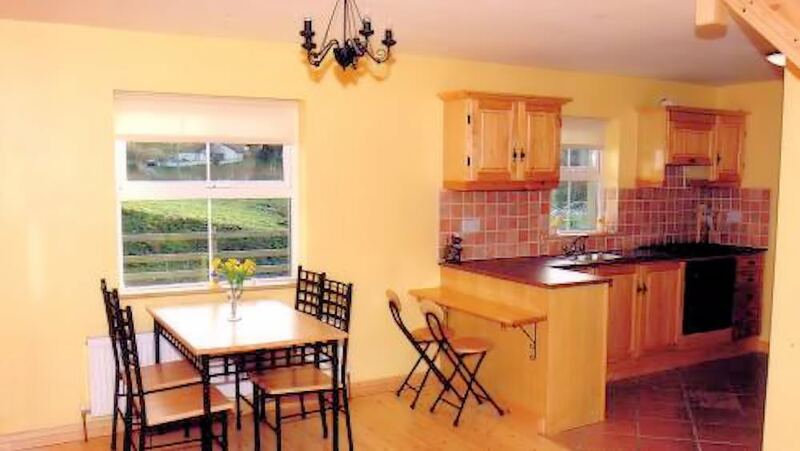 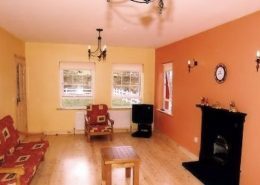 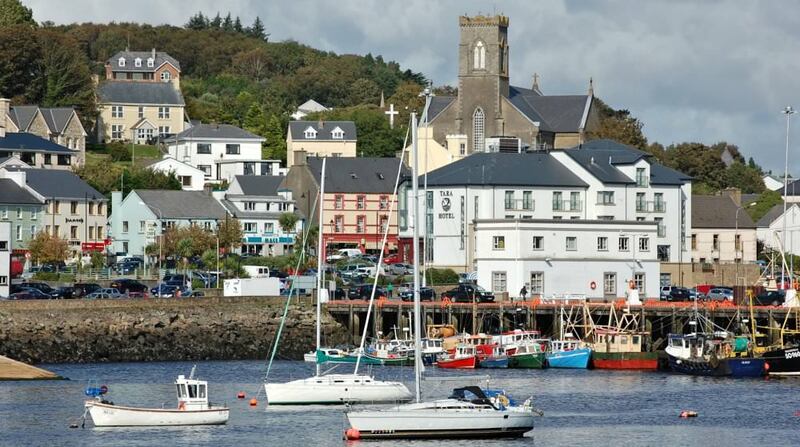 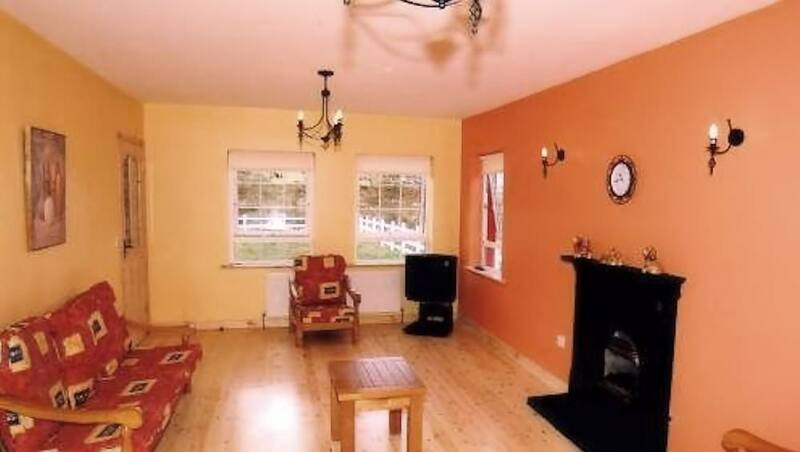 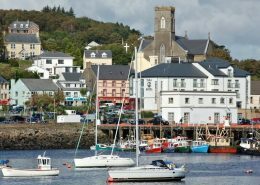 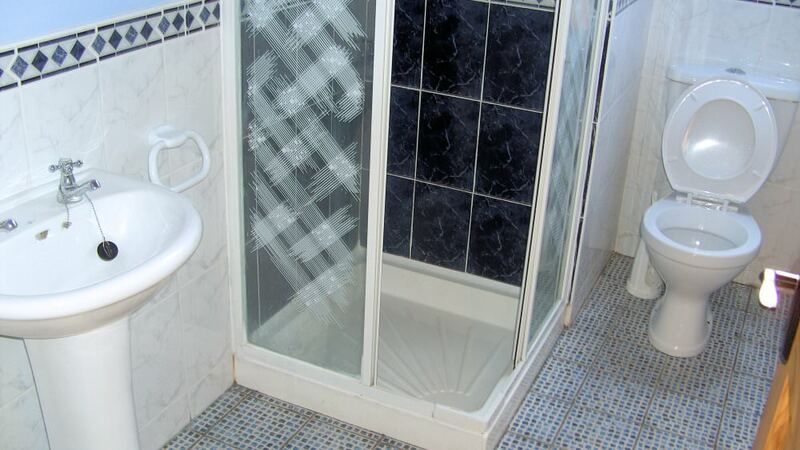 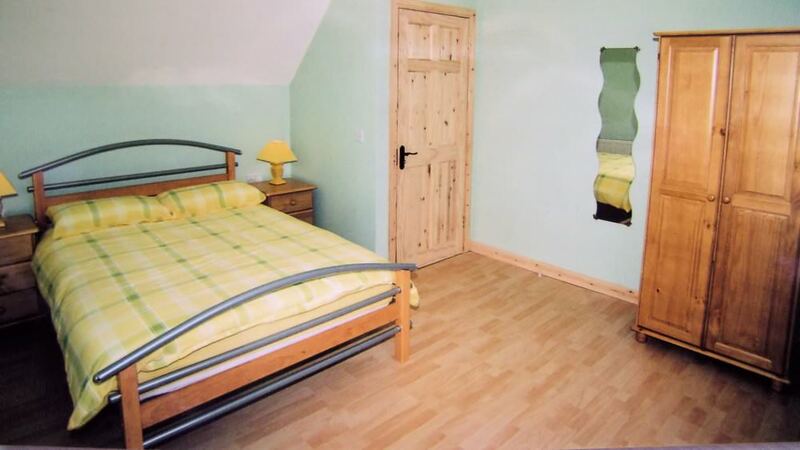 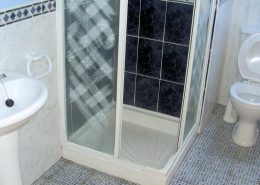 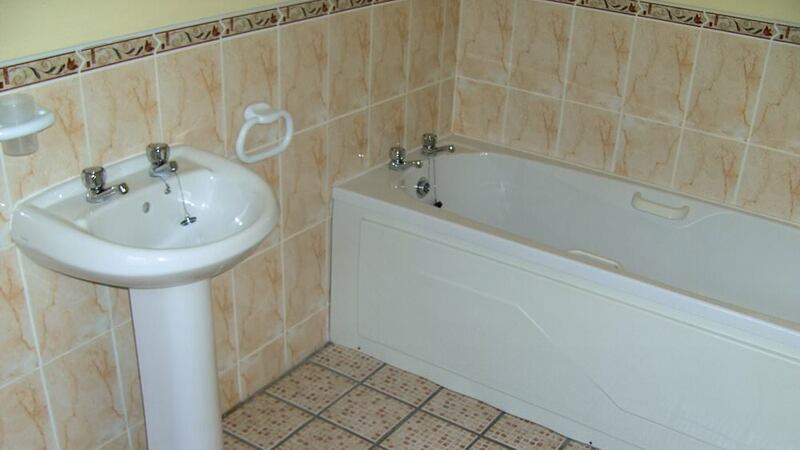 Overlooking the picturesque harbour at Portnacross, Killybegs both accommodations are equipped and decorated to a very high standard and both have the benefit of a large enclosed garden, patio and private car park. 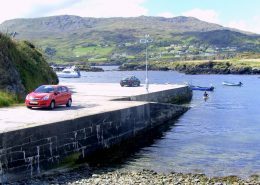 Portnacross itself has a pier from which you can fish or launch a small boat. 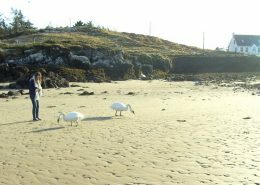 There is also the added attraction of a small beach. 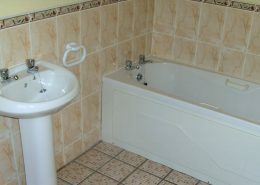 It is very popular with the young and not so young for a relaxing swim. 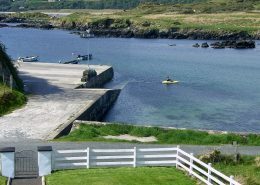 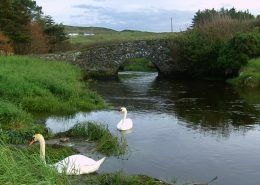 For the more active members of the family excellent walking and sight seeing facilities are available on your doorstep as well as rock fishing, boating, deep sea angling and horse riding. 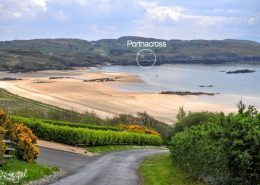 How was your stay at Portnacross?